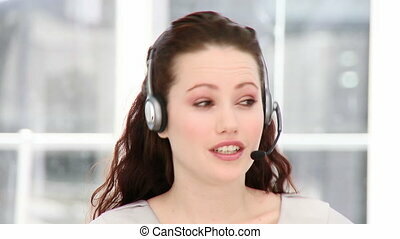 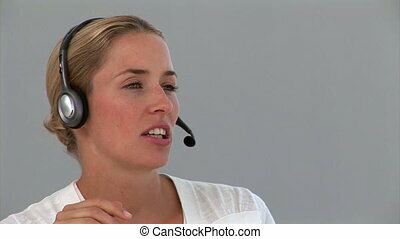 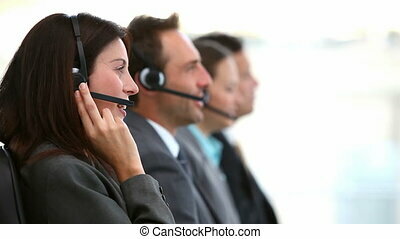 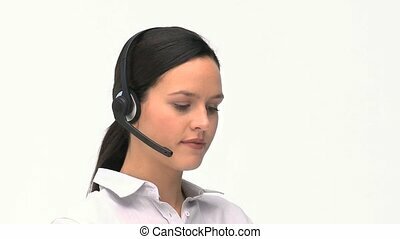 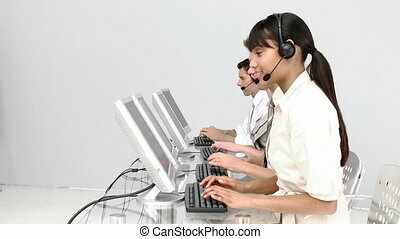 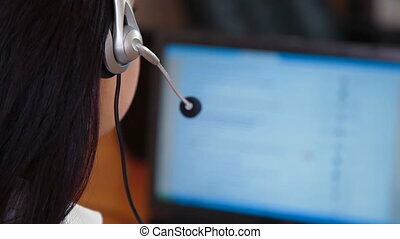 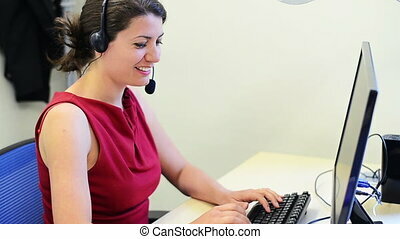 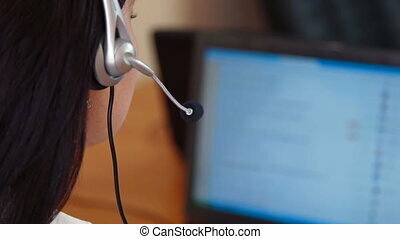 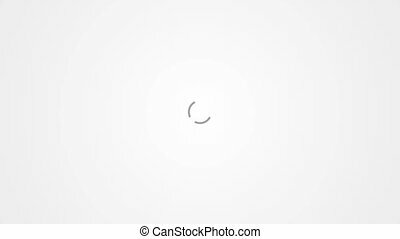 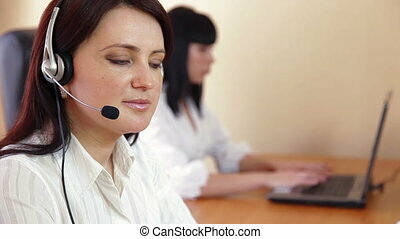 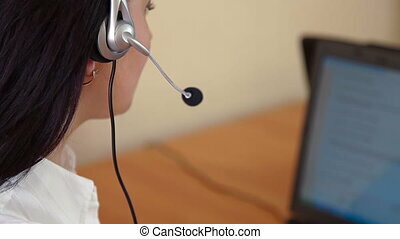 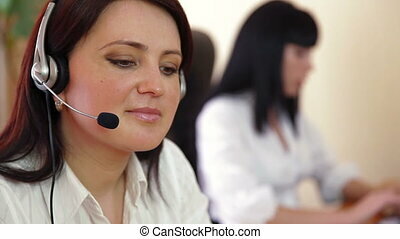 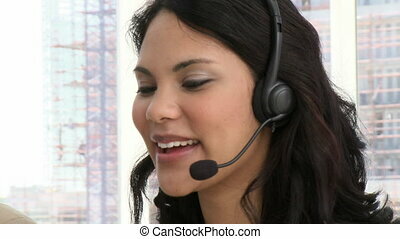 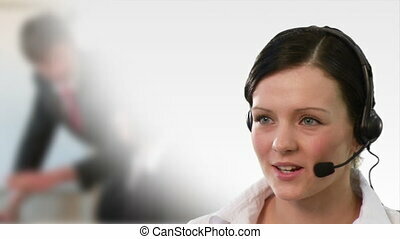 Hd footage and animation of customer service representative. 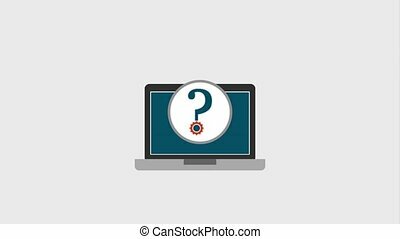 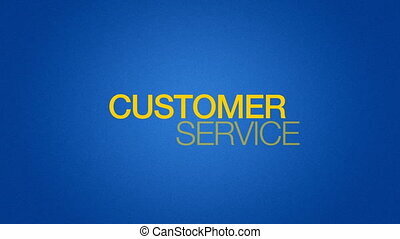 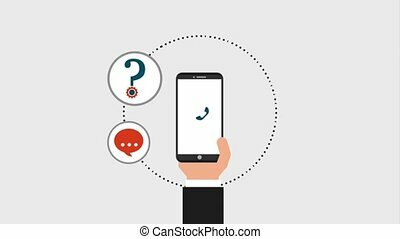 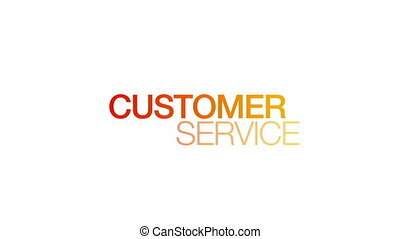 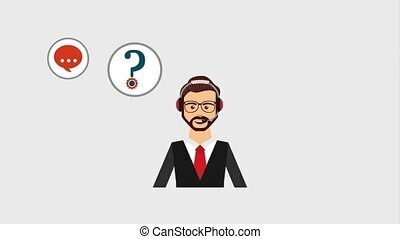 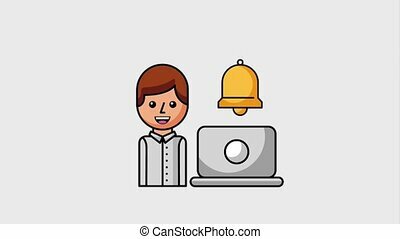 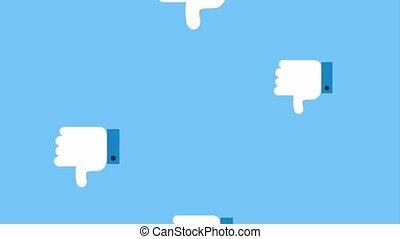 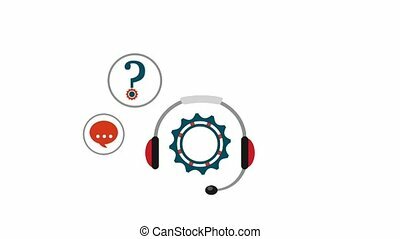 Animated Customer Service Word Illustration. 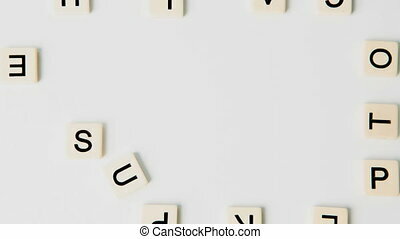 Kinetic Typography.